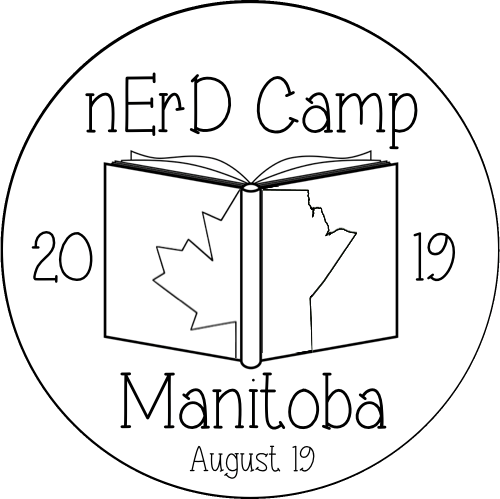 nErD Camp MB is an ed camp inspired by the fabulous nErD Camp MI! We are passionate about teachers getting together and learning from those actually in the trenches - each other. 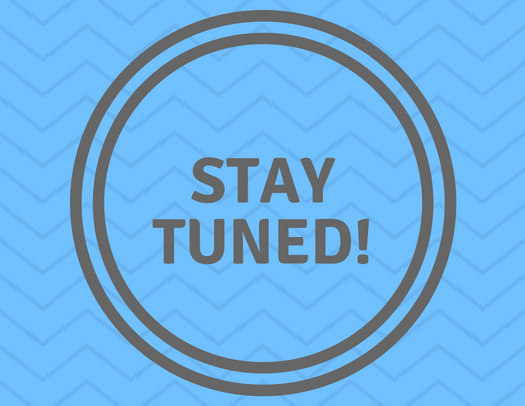 Everyone attending will have the opportunity to propose topics they would like to help others learn about, or throw out subjects that they hope someone else will be able to educate them on.